The majority of us own our very own, high-resolution camera and it’s right in our back pocket...it just needs a few extra accessories to make those images really pop and do your store justice. 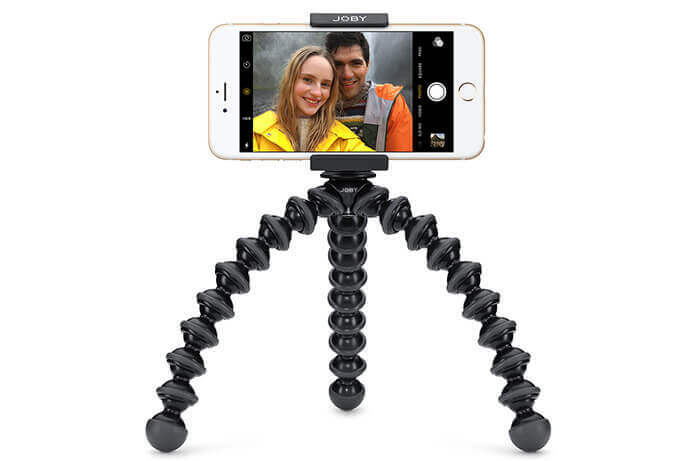 The tripod that is built for...well, anywhere, The GripTight GorillaPod by Joby is a product you’ve probably seen around as it is a universal stand for majority of phone sizes. Like any tripod, the GripTight GorillaPod is designed to stabilise your device and eliminate any movement from affecting the shot. So, what can you do with the GorillaPod? So much! You can set the tripod up almost anywhere. With its lightweight and adjustable structure that can wrap around most objects, you will be able to shoot from the most peculiar places; high in the trees, around streetlights, on your arm or on the edge of a shelf - the possibilities are endless! 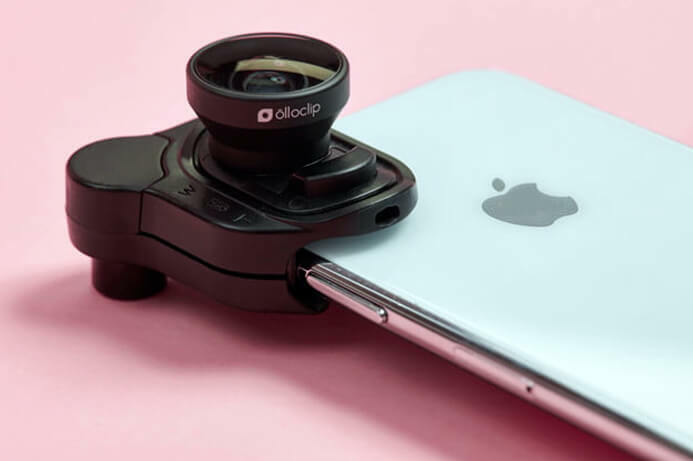 The Olloclip Mobile Photography Box Set contains three mobile lenses that deliver superb image quality, user experience and versatility. Lenses include Fisheye, Super-Wide and Macro 15x. With this box set of lenses you are adding another dimension to your photo-taking and improving the quality of your already high-res 8/12 megapixel inbuilt camera. The fisheye lens captures ultra wide angles that create a distorted visual which enables a wide panoramic or hemispherical image - handy if you are photographing your products in a room. A macro lens gives you the ability get real close shots of details. Great for focusing on the small features of your products that makes them special. The super-wide lens is great for shooting wide images which contain many objects at different distances - fantastic in drawing the viewer into the scene. 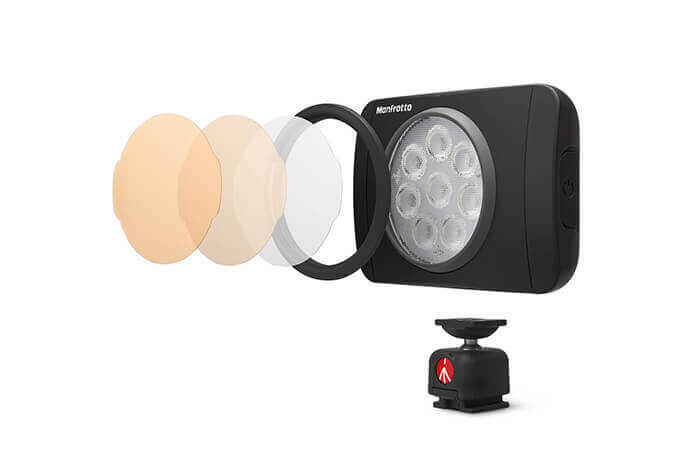 The Manfrotto Lumimuse LED light projects fantastic lighting with a wide range of settings. It is brilliant for lighting your scene with its four dimming adjustment layers. Lighting is a nuisance when it comes to taking any photo - ask anyone! Especially when you’re shooting from a smartphone camera which generally only rely on a single flash lens. The right type of lighting can make all the difference in an attempt to producing strong and professional product photos. Getting your lighting wrong can also misrepresent your products online and cause customers to misinterpret the colours, details, and at times, sizing. 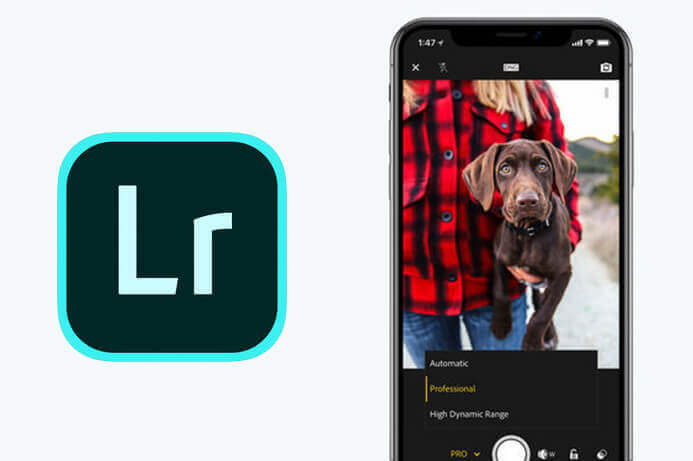 Forget Instagram filters, Adobe Photoshop Lightroom CC is the most robust and yet simple solution for shooting, editing and sharing photos. For anyone who has used any mainstream apps by Adobe (Photoshop, Indesign, Illustrator, After Effects etc), will know just how efficient these creative programs are and how little limitations present themselves. With its affordable payment options from as little as £9.98 p/mo (for the Adobe photography plan, as found on the official adobe site), you can also access Adobe’s Photoshop CC and 20GB of online storage. So, why Adobe Lightroom CC? Well, here at Smart Cookie Design we work heavily on the Adobe Suite and have first hand experience on just how robust their software is. Adobe Lightroom allows you to edit full-resolution photos at ease through slider tools and filters, all whilst on-the-go. Photo editing apps are great tools for managing and retouching photos. Many apps now allow you to work with a RAW file and rework the colours and tones yourself. 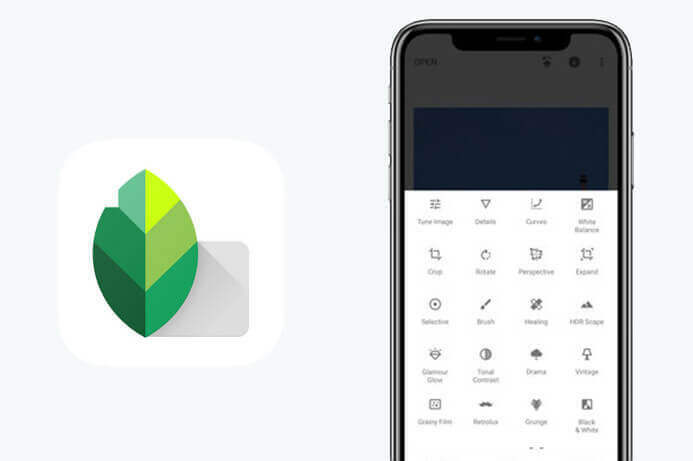 Like Adobe Lightroom, Google’s Snapseed works in a similar way of filters and slider tools but this one is free! This free app by Google is fantastic for anyone who has no experience with image editing apps. It has an extensive filter application and editing tools; including modifying depth of field, curves and brightness - which will bring a professional finish to your product photos.